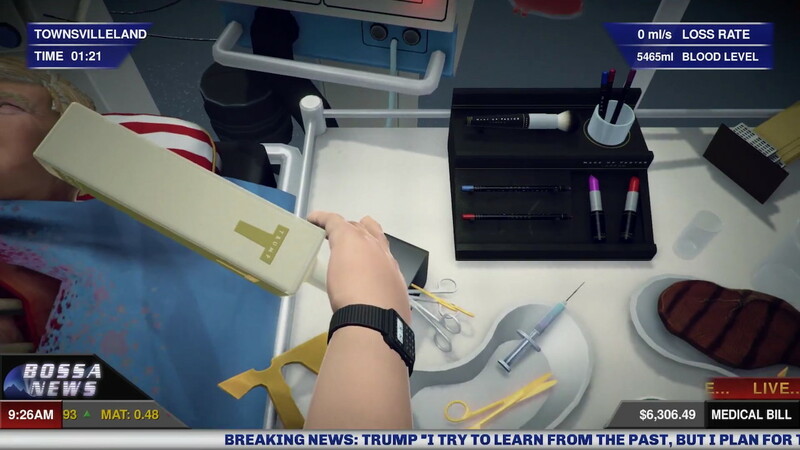 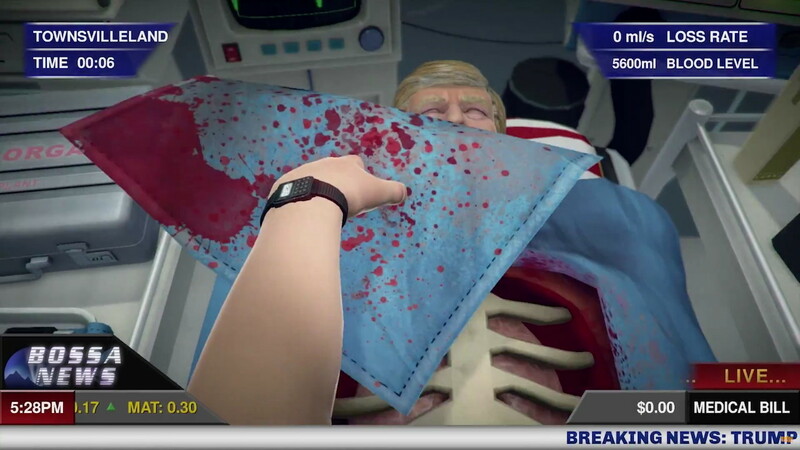 Surgeon Simulator – the critically-acclaimed operation sim by Bossa Studios – today announced the release date for its highly-anticipated Nintendo Switch port by way of a brand-new Launch Trailer. 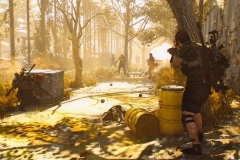 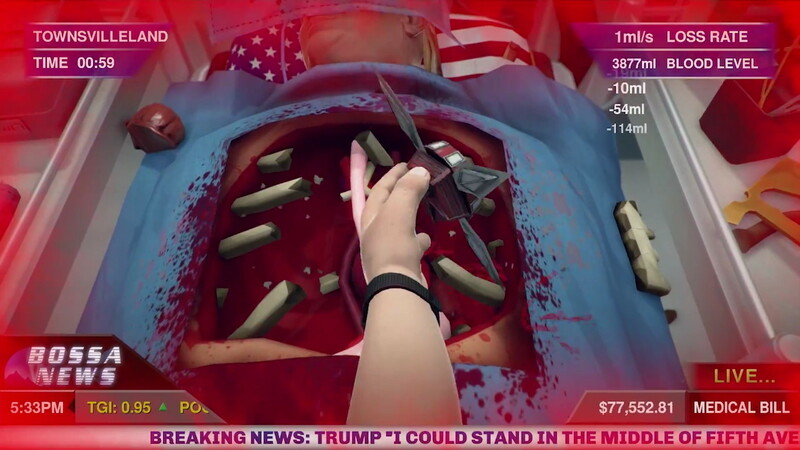 Arriving on the 13th September, the news was shared in the form of a highly-stylised training video – dubbed ‘A Burke’s Guide to Surgery’ (Dr. Nigel Burke being the game’s notorious protagonist) – which plays up to the game’s 1980s setting to toe-curling effect. 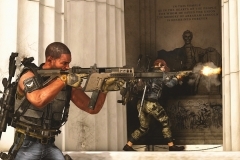 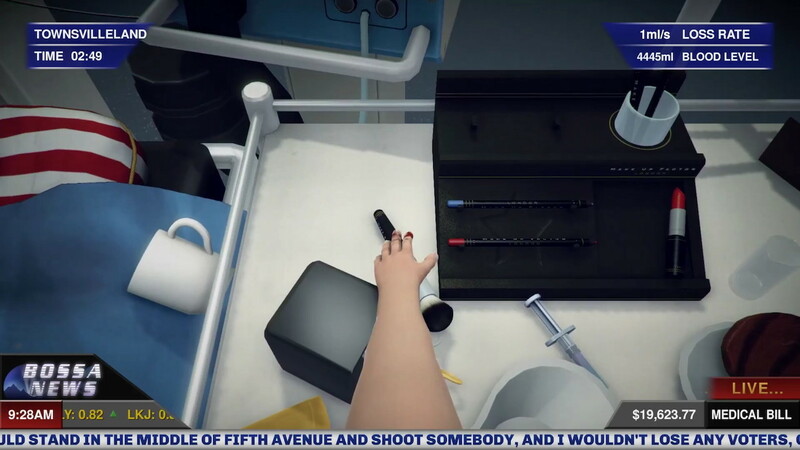 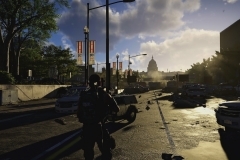 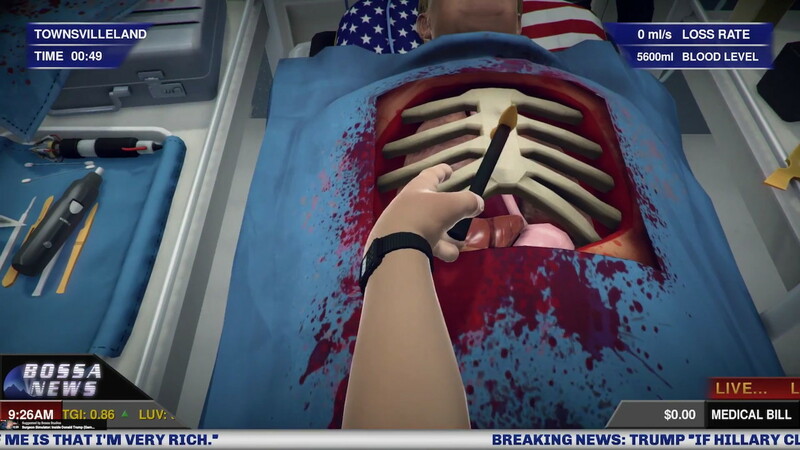 Armed with a less-than-conventional toolkit, the game sees players perform terrifying transplants in theatre, high-pressure procedures in an ambulance, and anti-gravitational operations in space! 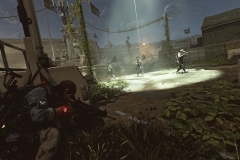 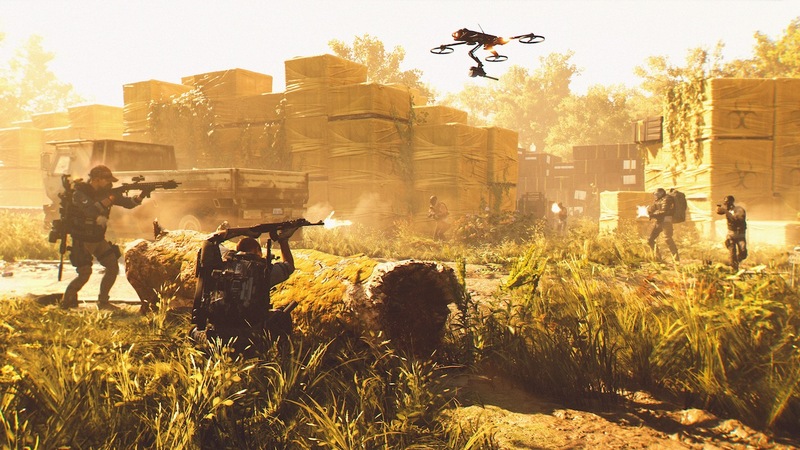 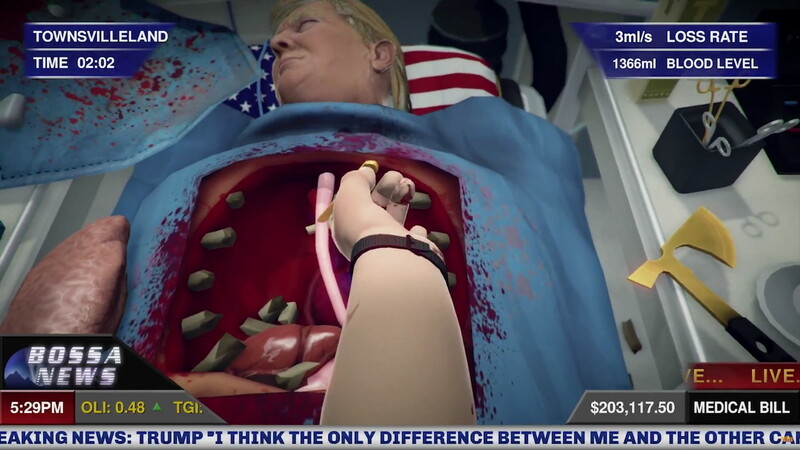 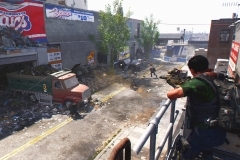 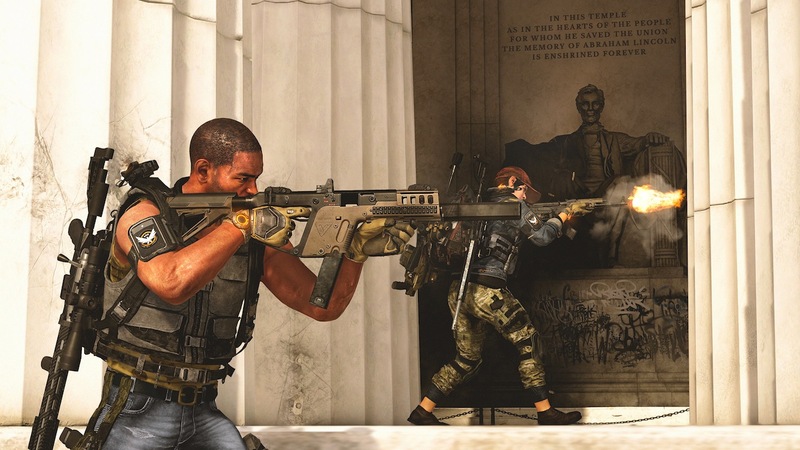 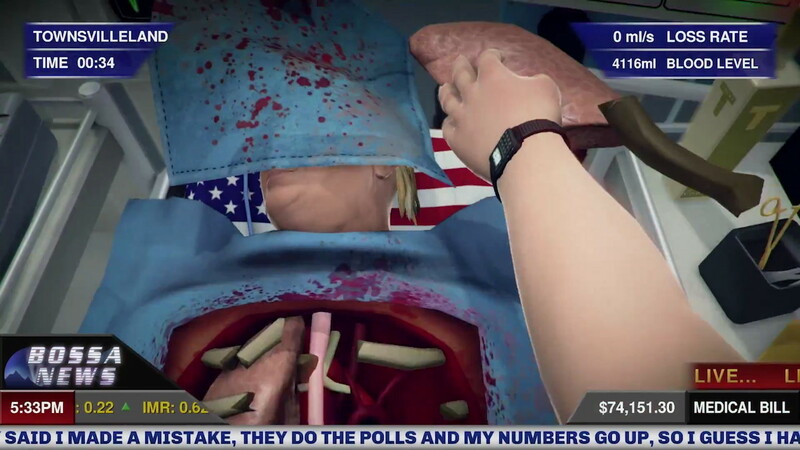 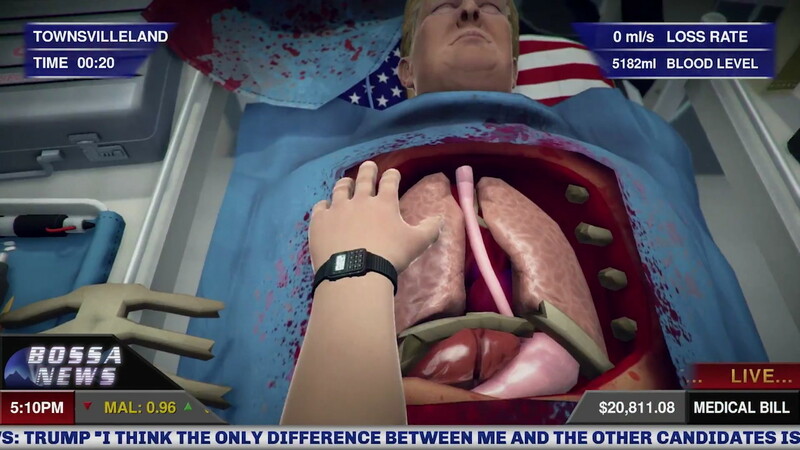 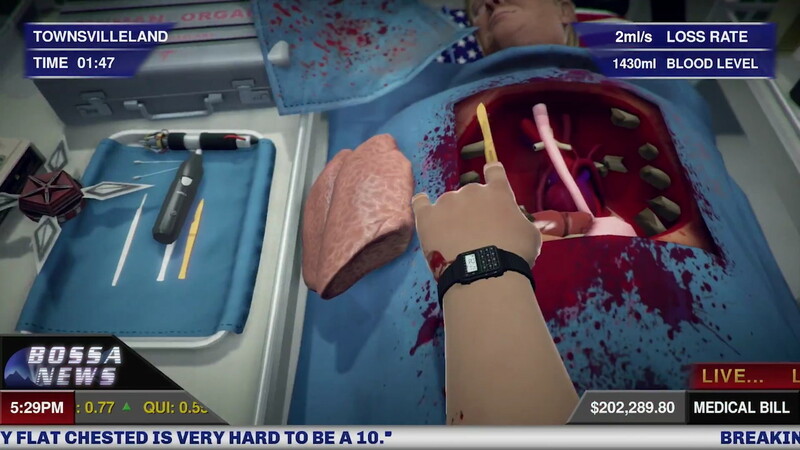 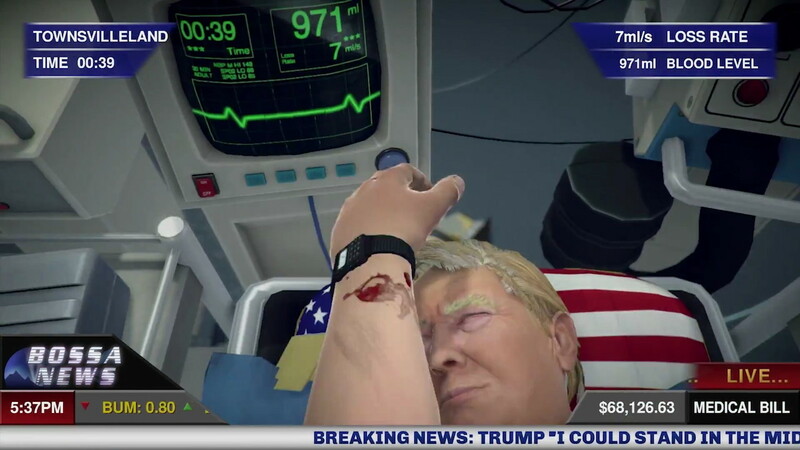 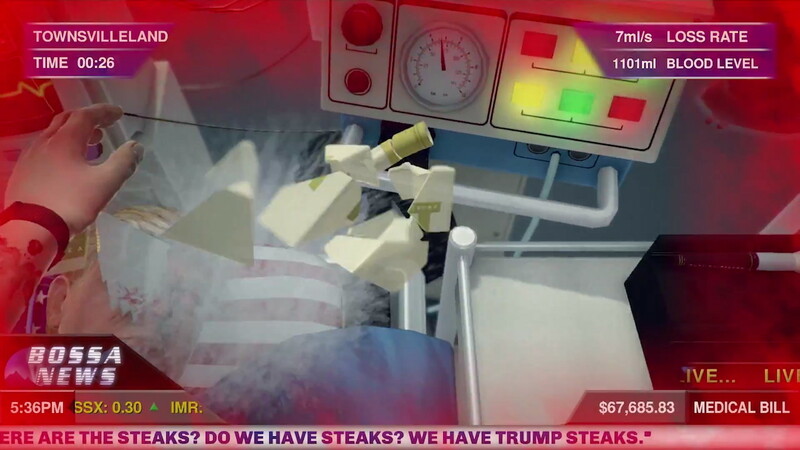 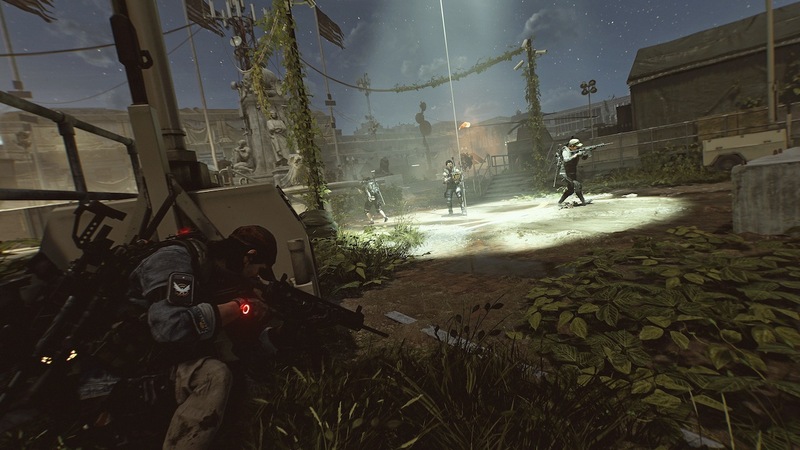 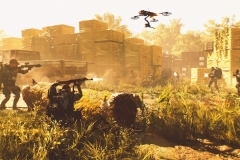 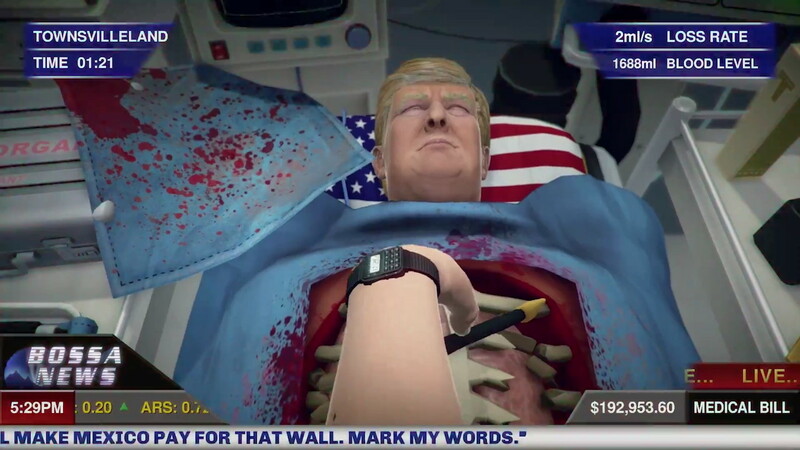 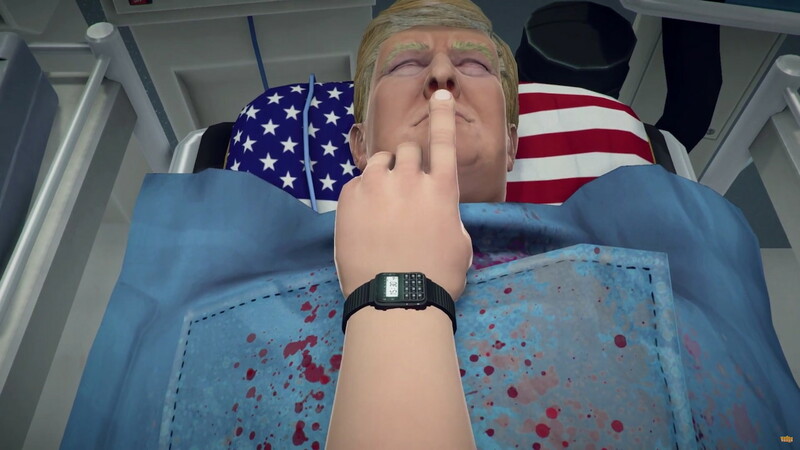 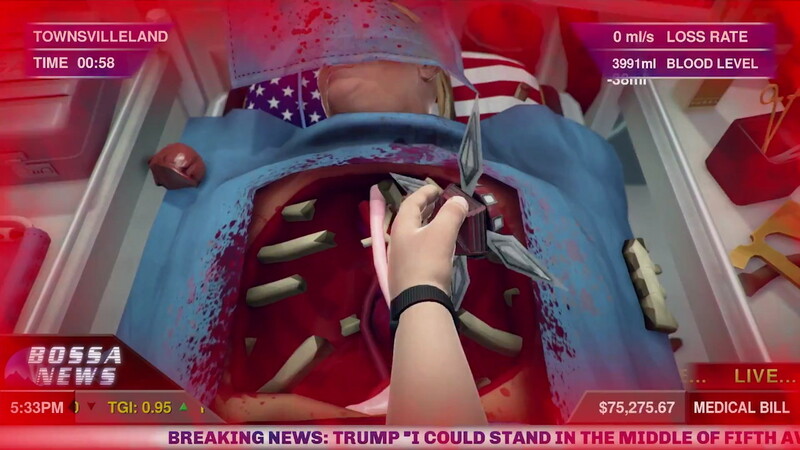 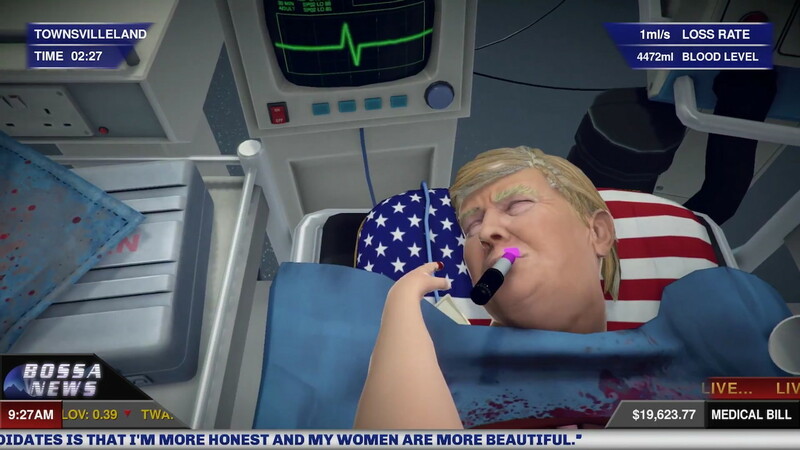 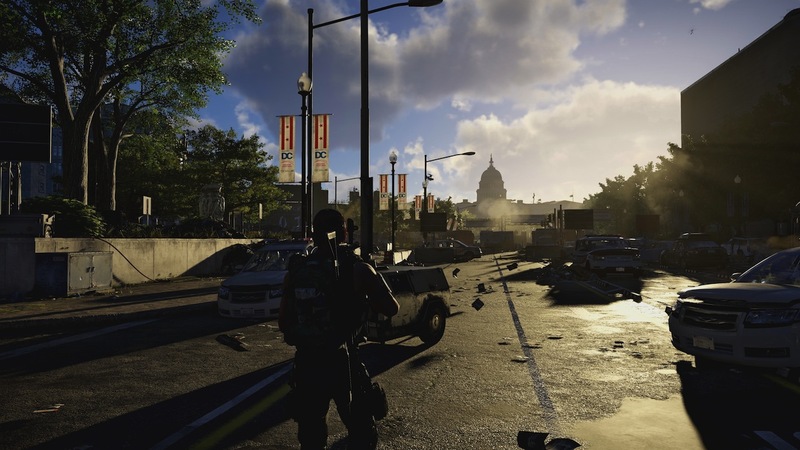 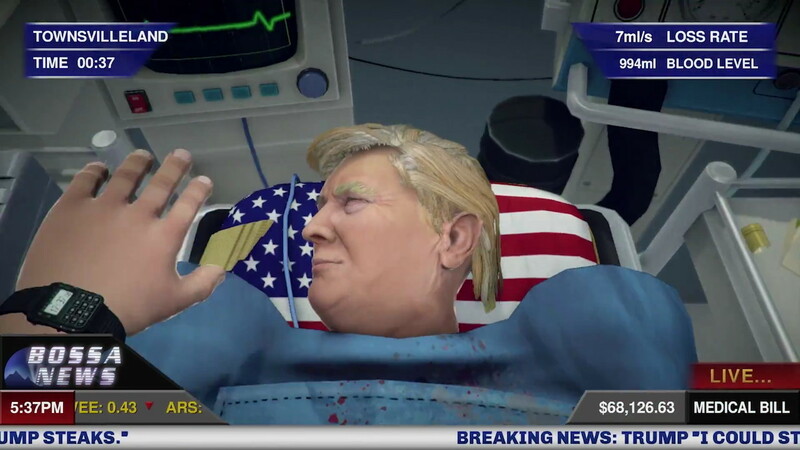 But it’s Surgeon Simulator’s notoriously difficult controls for which the game was originally celebrated, with previous ports on PC, PS4, PSVR and iOS spawning over 2 million fanmade instructional videos.